What is a good company? What defines a cheap stock? And how can this knowledge help investors make a lot of money on the global stock market? 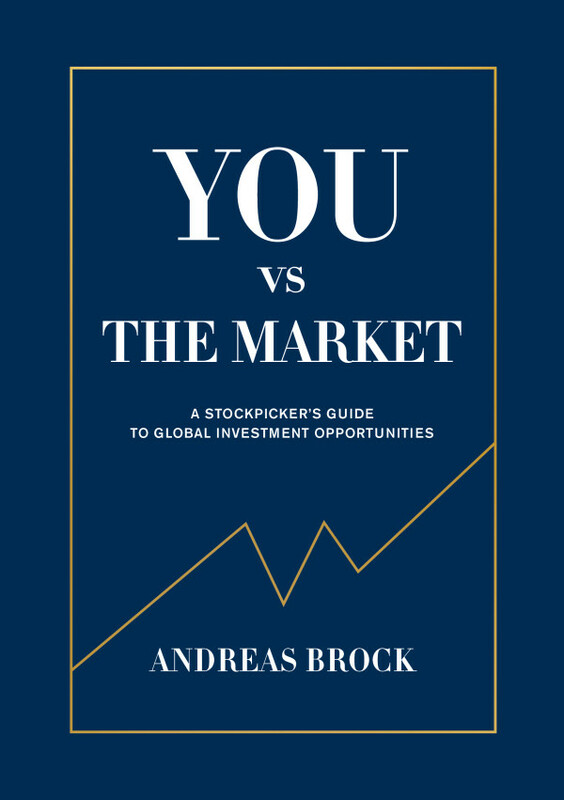 In You vs the market, fund manager Andreas Brock shares his secrets. By assessing companies’ long-term earnings growth potential and earnings quality, Andreas reveals how investment opportunities can be found around the world, including “special situations”—shares that can increase by 100–1,000% in a short period of time. Denna titel ges ut på engelska.